Is it your dream to live ON THE WATER? 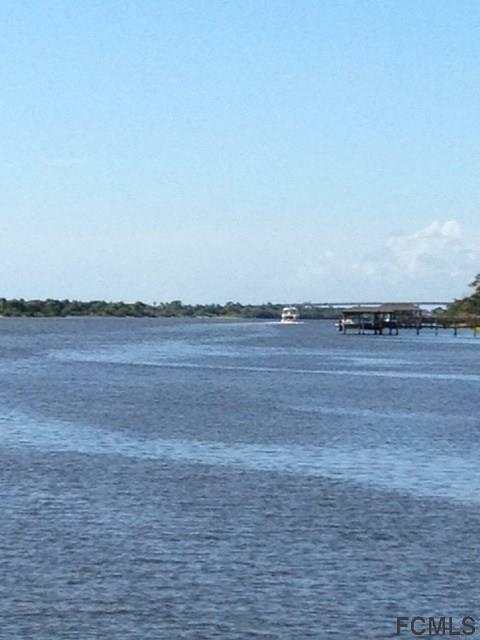 This is a great opportunity for Intracoastal Front lot to build your DREAM HOME. Keep your boat at your own dock, dock permitting required. 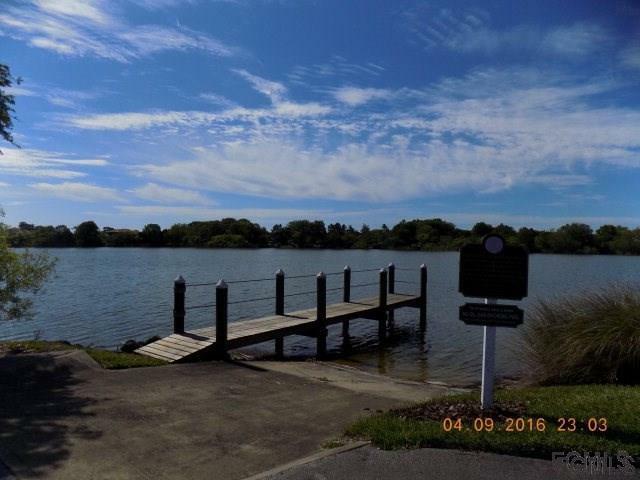 This is a beautiful community with emphasis on WATER VIEWS not only on the INTRACOASTAL but PCP offers a 124 acre Freshwater lake and many water features throughout the property. Amenities include lakefront club house with junior olympic sized pool, children's pool, tennis, bocce ball, basket ball, and children's play area. 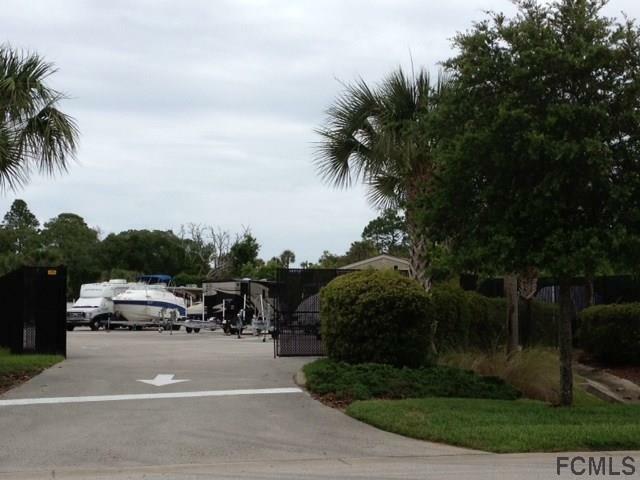 Two boat and RV storage areas and walking trails, a Community Intracoastal Dock and picnic area and Lakefront boat launch add to the amenities. PCP is just a few minutes to Flagler Beach, Publix and many shopping opportunities. Come take a look at this Beautiful Community. Listing courtesy of Marsha Corby (Dr) of Palm Coast Shores Realty.